What is that brilliant light in the sky? If you are an early riser you may see a jewel in the east. Called the “morning star” as well as the “evening star” by cultures the world over, this light flickers a bit less than stars. It is not a star but the planet Venus. Had you looked about a month ago, Venus would have been the “evening star,” ripe for viewing by night owls. This planet is often referred to as our “sister” planet. Venus is about the same size as Earth, comes closer to us than any of our other planets, and has volcanoes and mountains on its surface. Venus is also solid like Earth, unlike gaseous planets Jupiter, Saturn, Uranus and Neptune, but that is where the similarities end. Earth is pleasant to live on when compared to the fiery furnace blast of Venus. If you think we’ve had some heat waves this summer, imagine Venus at a scorching 900 degrees Fahrenheit — this is no place for a picnic! If you were able to withstand the heat of Venus, its atmosphere is so dense it would squish you, flatter than a pancake. Even more, its atmosphere is also full of sulfuric acid. If you weren’t already toasted and crushed you’d be “melted” by Venus, kind of like the Wicked Witch of the West in the Wizard of Oz when she said, “I’m melting, oh, what a world, what a world.” Venus, she’s a weird sister-world all right. But we still care about our family members, even if they are a little strange. 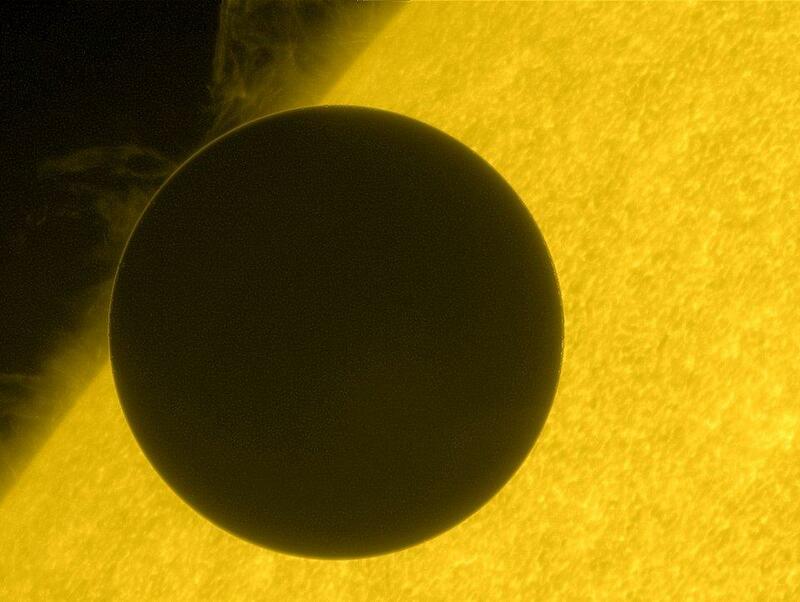 Venus: our sister planet, similar in some ways, wildly different in others. What other strange but fascinating differences will we uncover? Despite being called our sister planet, not one of us could live on Venus. With no other true sister planets to go to, how much care might we take with Earth, our only home? Western Slope Skies is produced by members of the Black Canyon Astronomical Society. This episode was written by Carolyn Hunt and recorded by Nick Meyers, both Park Rangers at Black Canyon of the Gunnison National Park.